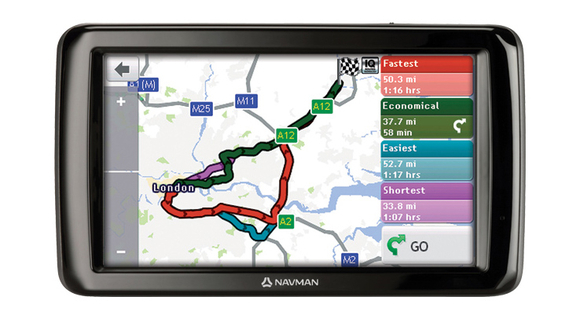 Sat navs seem like a bit of a waste of money these days, considering that you probably already have a GPS-enabled smartphone that can do the job just as well. Sat nav manufacturers are aware of this and all of them are putting the pedal to the metal in the race to produce the best app. Google Maps already gives you a wealth of information for free, but if you drive frequently then you might want to consider investing in a premium sat nav app. 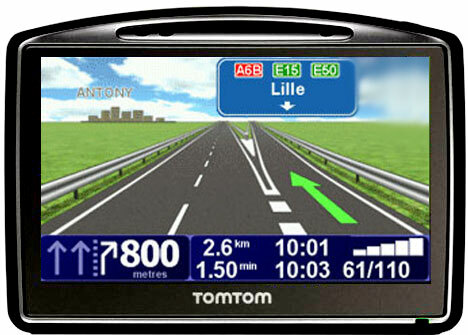 Garmin’s offering is very similar although the display is perhaps not quite as pretty as TomTom’s friendly interface. 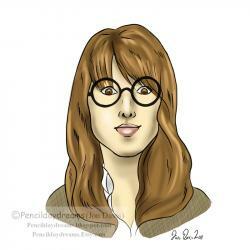 There are some additional features that make this worth a look, however. Lane guidance is available for motorways and smaller roads, making it that bit easier to navigate. Plus, there’s a handy feature warning you about the presence of nearby speed cameras. It’s better if you don’t speed at all, of course, but this gives that little bit of extra protection against speeding tickets. Sorry, Android users, but this is only available on iOS. It costs £34.99 from the App Store with an annual subscription of of £21.99. These are both good apps that are backed up by recognised brand names. But the best sat nav app out there might be one you’ve not heard of. 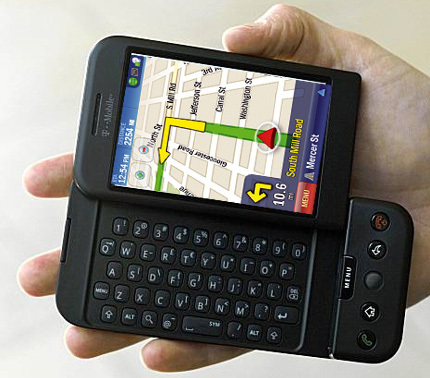 CoPilot Live is a sat nav app that has grown in popularity over the years. It’s backed up by high-quality maps from respected location service NavTeq and provides all of the features mentioned above, including live traffic data, lane guidance and warnings about nearby speed cameras. The voice is perhaps not as good as that of a TomTom, but the display is great and better optimised for a mobile phone screen than any of its competitors. There are some additional features too, including the ability to save favourite locations on the cloud and automatically send a Tweet when you arrive at your destination. Best of all, it includes twelve months of free live traffic information in the price, which is £20 on both Android and iOS. So, on the basis of price alone, CoPilot Live is the clear winner in this race. It’s also a terrific app in its own right, offering you the same driving assistance as a dedicated sat nav device. No wonder the sat nav-makers are running scared. Author Bio: Greg is an avid technology writer and loves to give information on topics such as web testing and mobile software. Connect with him on Google+ today.